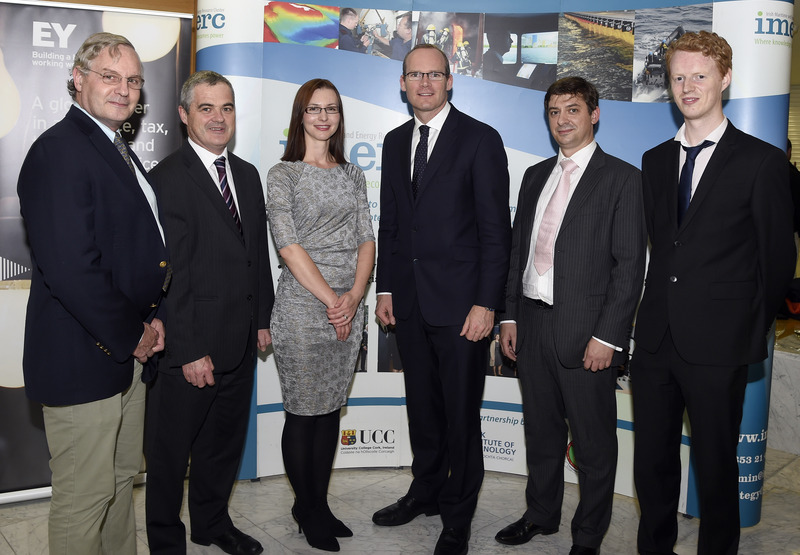 RME was officially welcomed as the newest member of the IMERC (Irish Maritime and Energy Resource Center) in Ringiskiddy in a gala celebration held at Cork City Hall on October 16th. 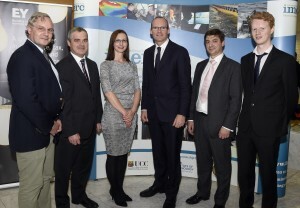 Pictured from left to right above are: Bill Staby, RME co-founder and CEO; Conchur O’Brady, Director, Science Foundation Ireland Marine Renewable Energy Initiative (SFI-MaREI); Gabriela O’Mahony, Director of Resolute Marine Limited financial operations; Simon Coveney, Minister of Defence, Agriculture and Food & the Marine; Olivier Ceberio, RME co-founder and COO; and Dr. Darragh Clabby, Resolute Marine Limited Engineer. 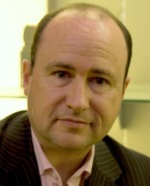 Resolute is pleased to announce the appointment of Andrew Parish to its Advisory Board. Andrew has over 25 years of senior experience in the water and energy sectors. He commenced his career in water treatment working in both municipal and industrial organizations and has spent many years in energy policy, energy efficiency and power generation. He served as CEO of the wave energy company Wavebob and was founding director of the wave project development company, Tonn Energy, which was a joint venture with the European utilities, Vattenfall and Bord Gais. Andrew specializes in supporting advanced technology commercialization and is founding partner of IP Activation Group. He serves on the development board of the School of Engineering in Trinity College Dublin, is a member of the Institute of Directors; the Institute of Engineering and Technology; and is a Fellow of the Chartered Management Institute.